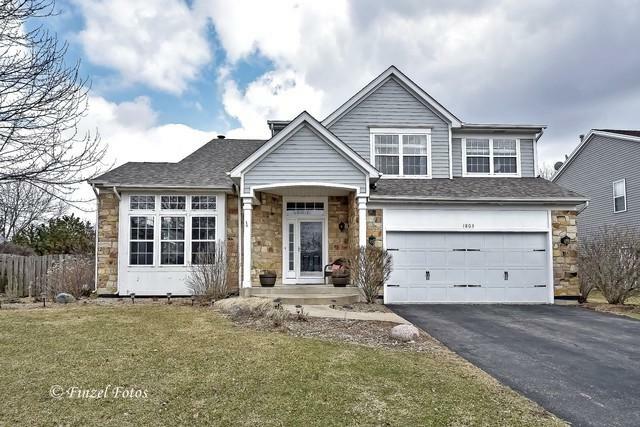 BEAUTIFUL 4 BEDROOM HOME with a spacious foyer and stunning hardwood floors that run though much of the first and second floor. 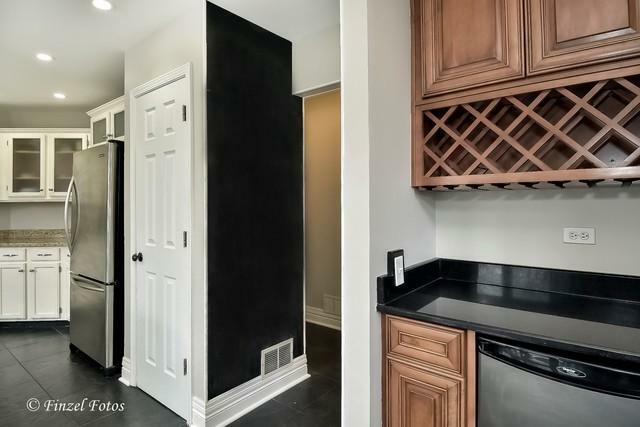 Kitchen has white cabinets, GRANITE Counters, Stainless Steel appliances, lots of counter space, separate pantry closet and coffee/wine bar by the eating area. Sliding door to the stamped concrete patio, fenced yard and playset. 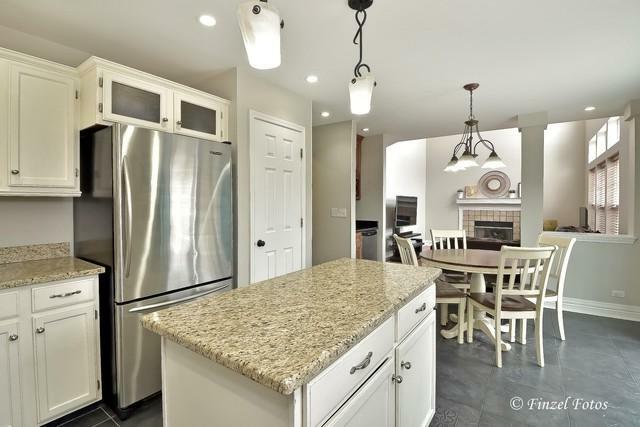 Kitchen is also open to the light and bright family room with cathedral ceilings and cozy fireplace. 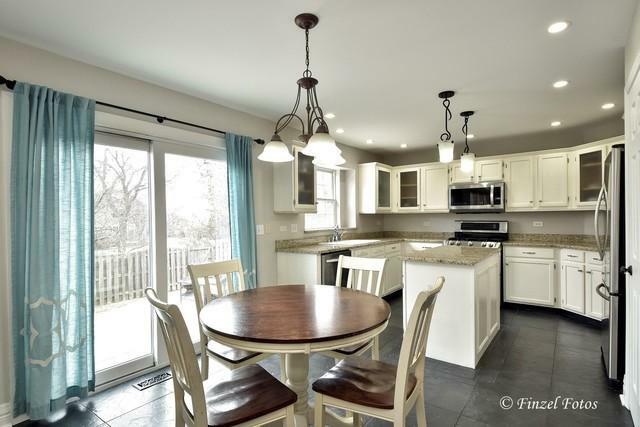 First floor also has a large laundry/mudroom, powder room, dining and living rooms. Head upstairs to the master suite with a completely updated bathroom, 3 additional bedrooms and hall bath. Professionally painted in today's desirable colors. New Roof.